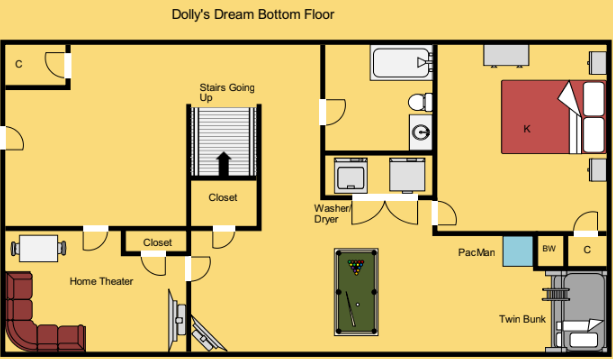 Do you want to get away into your own little dream? 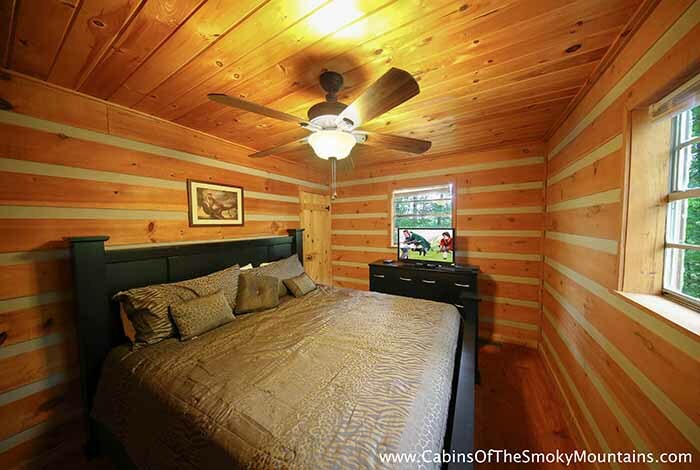 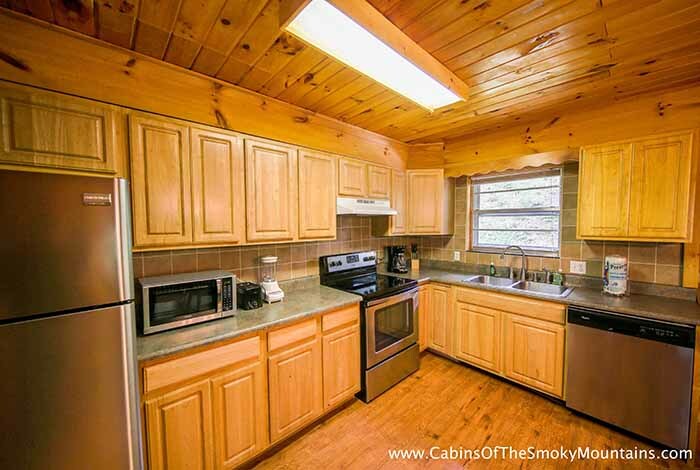 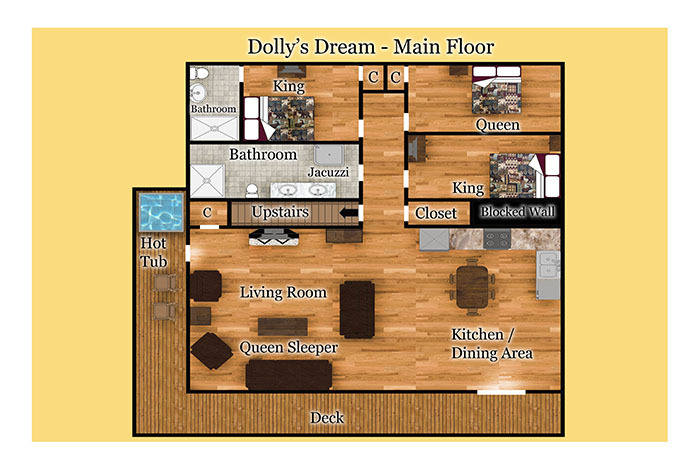 Dolly's Dream is a private cabin located in Pigeon Forge with all the necessities you would need. 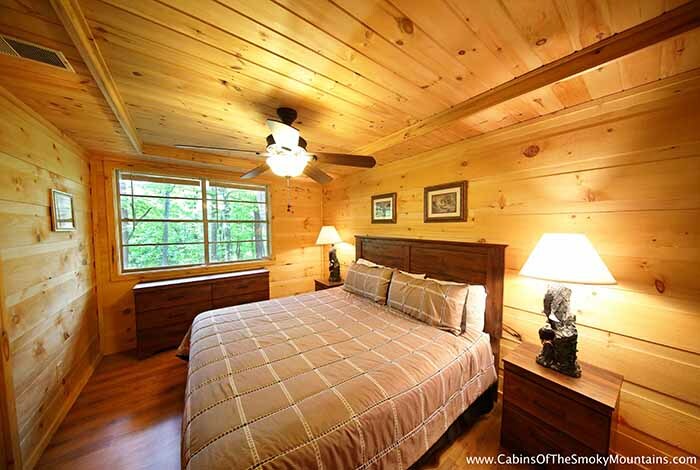 This 4 bedroom 4 bath sleeps 12 and is the perfect size to bring your family and friends along! 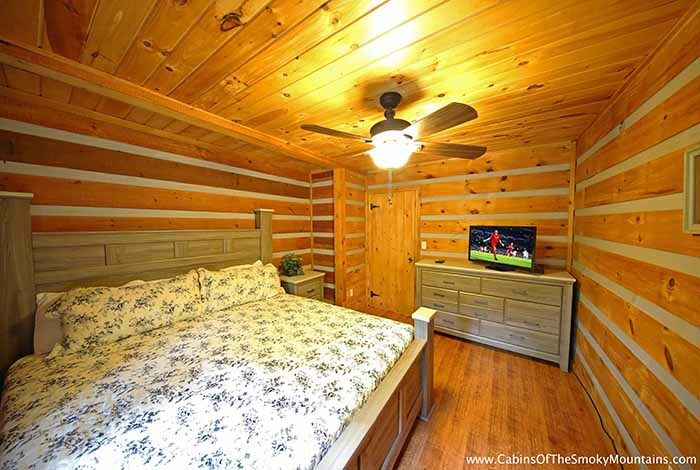 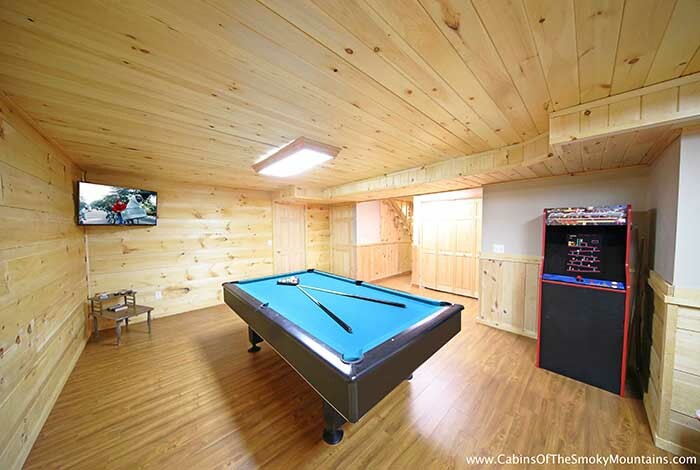 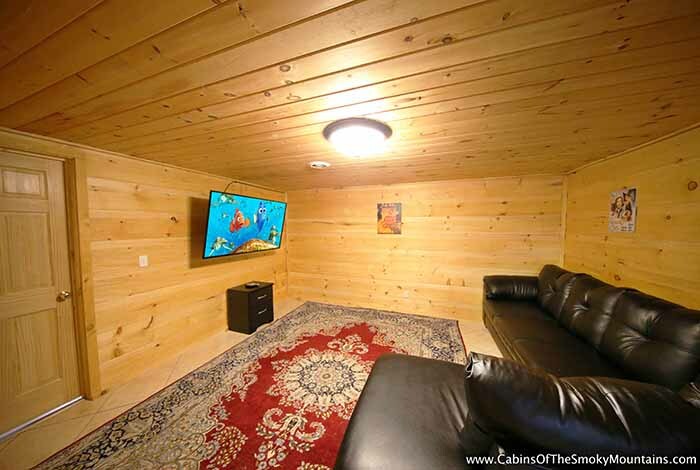 This cabin will never be a bore thanks to the home theater, arcade games, and you can't forget about Netflix! 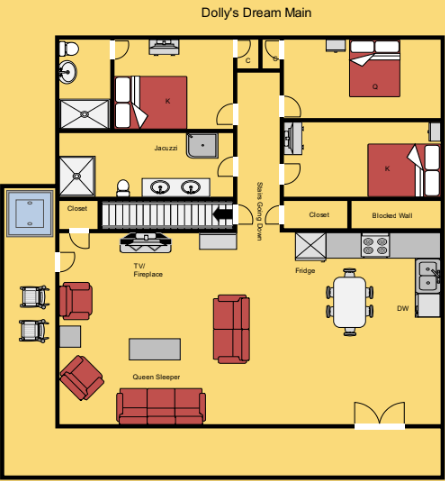 I see family time in your future! 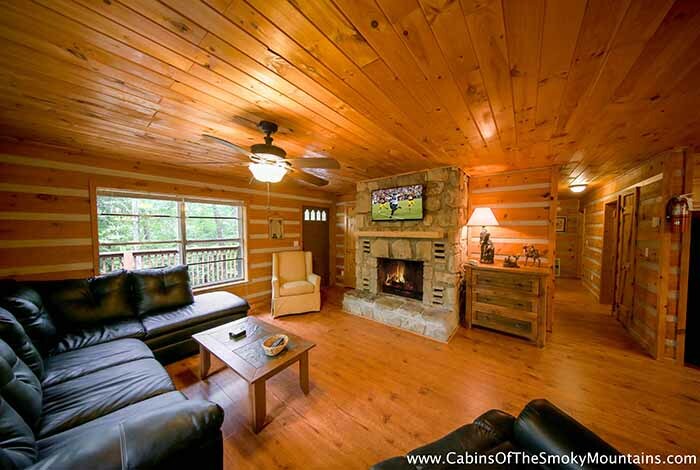 Ready to get outdoors? 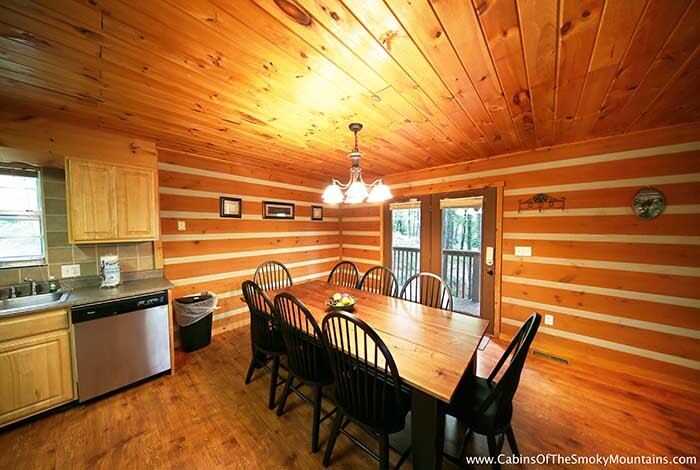 Take a hike into the National Park! 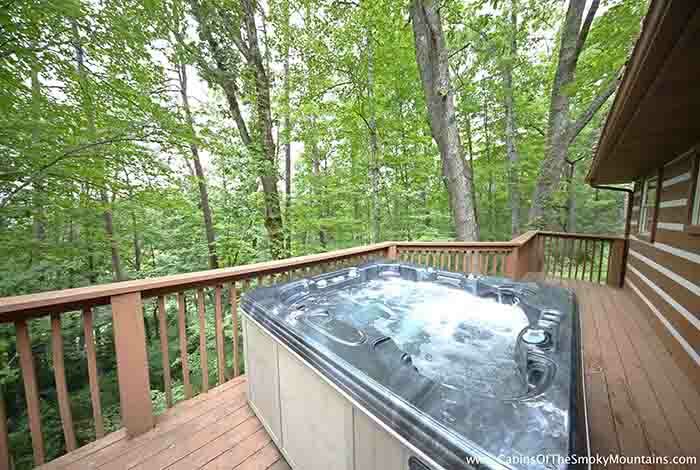 Who says your dream can't become reality? 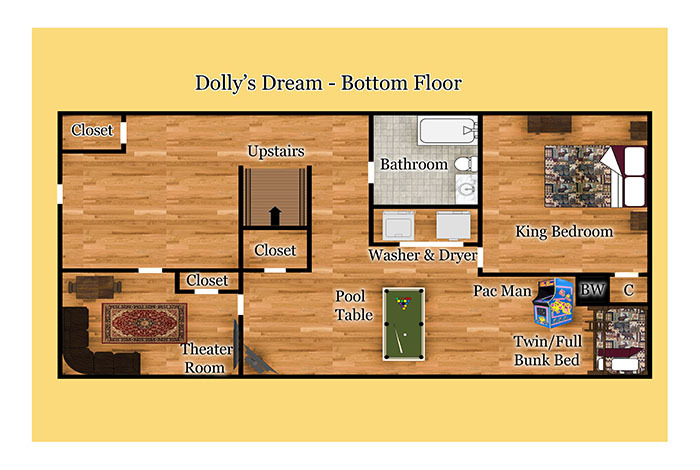 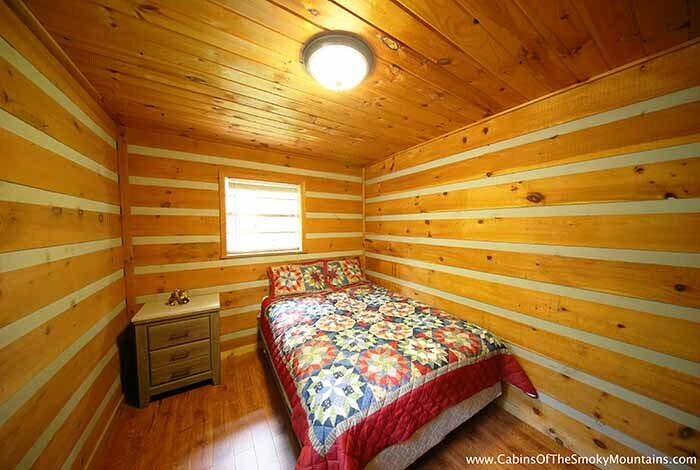 Dolly's Dream cabin says let your dreams go free because this is the dream cabin for you!